Check out more photos of Playtown in action in our newly updated gallery! Decisions, decisions! Do you want be a customer placing an order, a waiter taking an order, the chef flipping the burgers, or the cashier in charge of the money? 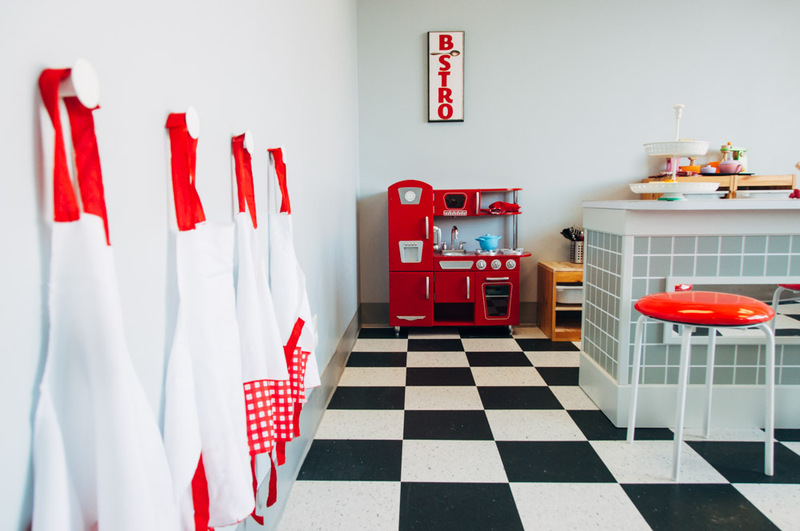 No matter what role you choose, the Playtown Diner is bound to provide hours of laughter and fun for all. Whether you have an aspiring singer or a little actor, Playtown Theatre is sure to get a standing ovation. It includes a lighted marquee, dramatic stage curtains, a puppet theatre, tons of costumes and real theatre seating. 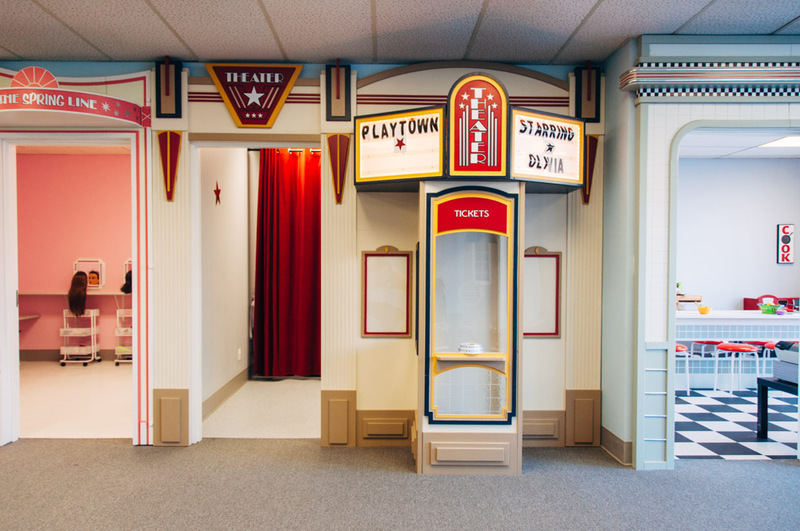 Parents can sit back and watch shows put on by Playtown's future stars. So have your little one take a bow at the Playtown Theatre. 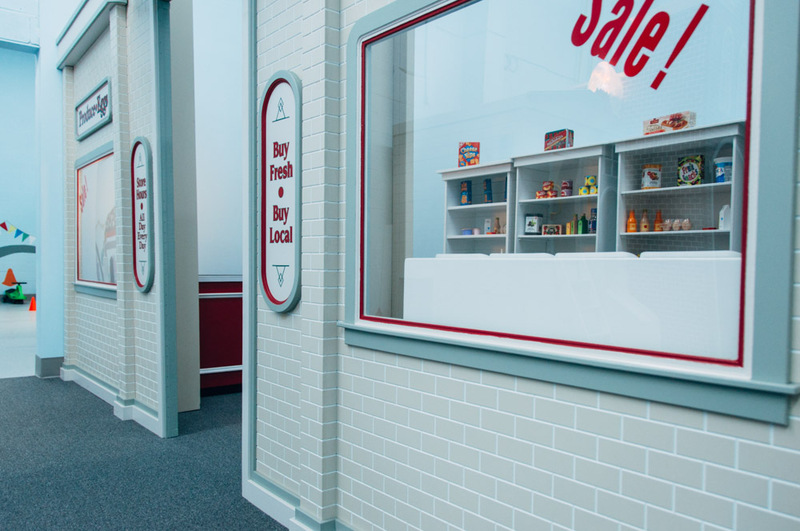 Playtown's Beauty Boutique is as precious as they come. 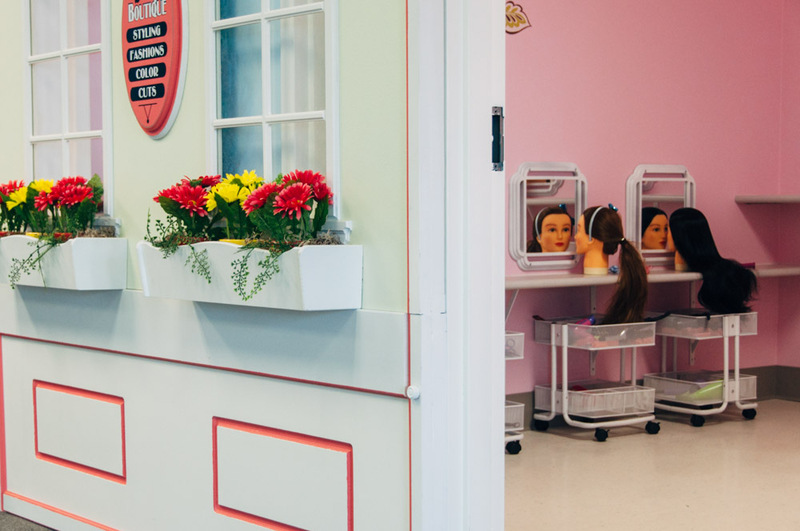 It's complete with nine hair mannequins, beauty salon aprons, and all the necessary items to give the mannequins a complete make-over. The Beauty Boutique will bring out the fashionista in everyone! What child doesn't love pushing a shopping cart around the store, tossing in all sorts of delicious snacks? Our grocery store is equipped with a beeping checkout counter and cash register, produce bins, shopping carts and stocked shelves full of food to choose from. So get your shopping list ready and get shopping at the Playtown Grocery Store. Every town needs a firehouse! Grab a firefighter outfit and rush out of the station to douse the blazing inferno next door! Our Fire Station provides all the ingredients for a successful adventure: a fire truck, a call box, reeled hoses, and uniforms. All that's missing is the water! When our brave firefighters are off duty, there's plenty of room to relax until the next emergency! Rolex Oyster Perpetual rolex replica Watch, is the perfect casual watch. The 2015 114300 watch is replica watches Rolex's best entry point. Rolex Oyster replica watches uk constant 39 mm watch contains a number of Rolex technical replica rolex features. The Animal Hospital serves as the ideal place for you to bring your pet in for a quick check-up or an emergency visit. 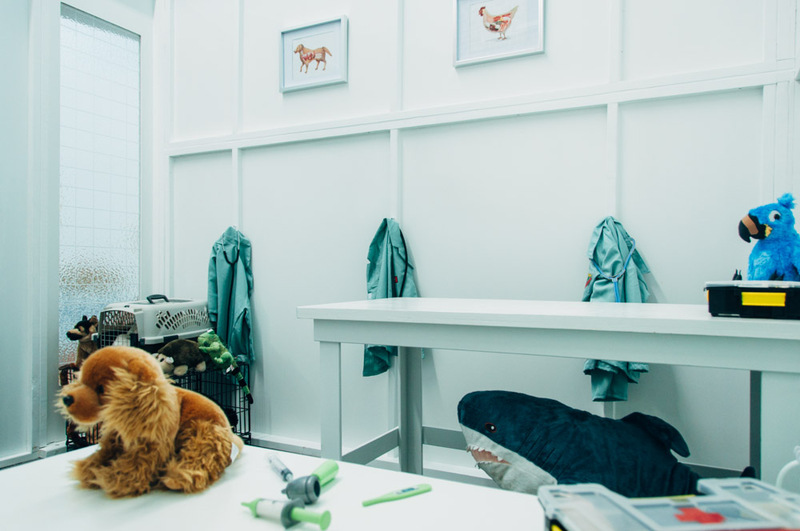 Equipped with exam tables, vet costumes, animal anatomy charts, real stethoscopes and lots of adorable animals, it is a great place for aspiring young veterinarians to make the right diagnosis with confidence. Playtown's Construction Site is a perfect and safe area for your little construction worker to build, hammer and create. 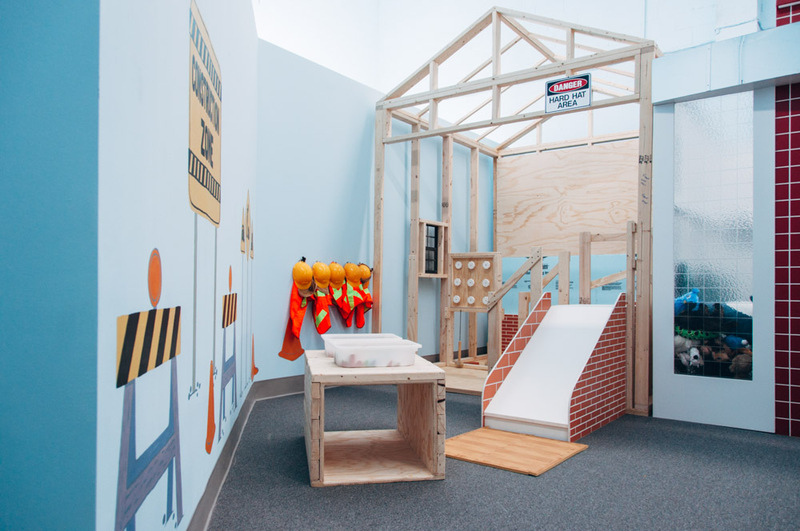 It has all the tools needed for each child to feel like a real construction worker. There are tools, a fully-stocked workbench, safety hats/vests, building blocks and blueprints. So get building! There's no place like home. 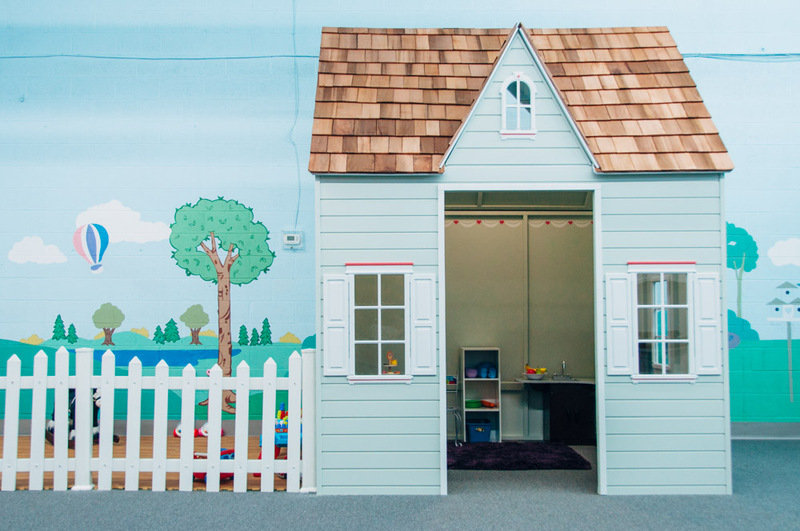 At the Playtown House, children can do all the things they watch parents do at home. They can care for the baby, cook dinner, relax in a comfy chair, sit down for a cup of tea and cupcakes, and maybe even entertain visitors. 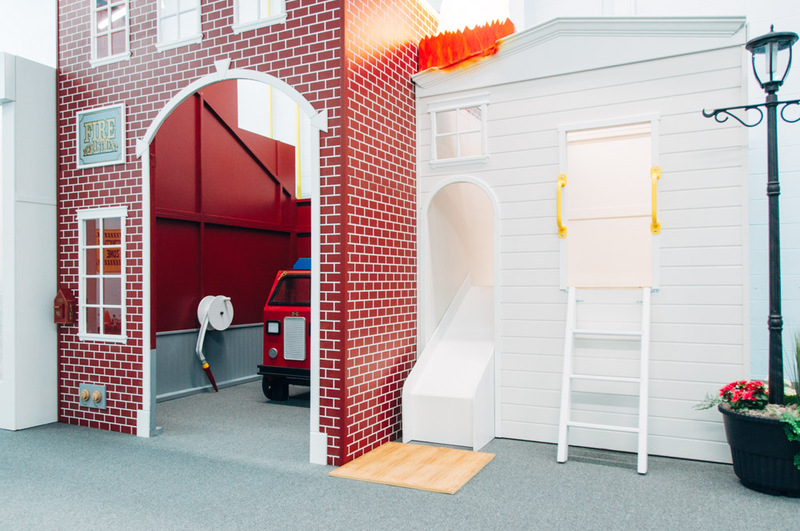 The Playtown House will make every child feel at home. We could never forget our toddler friends at Playtown. 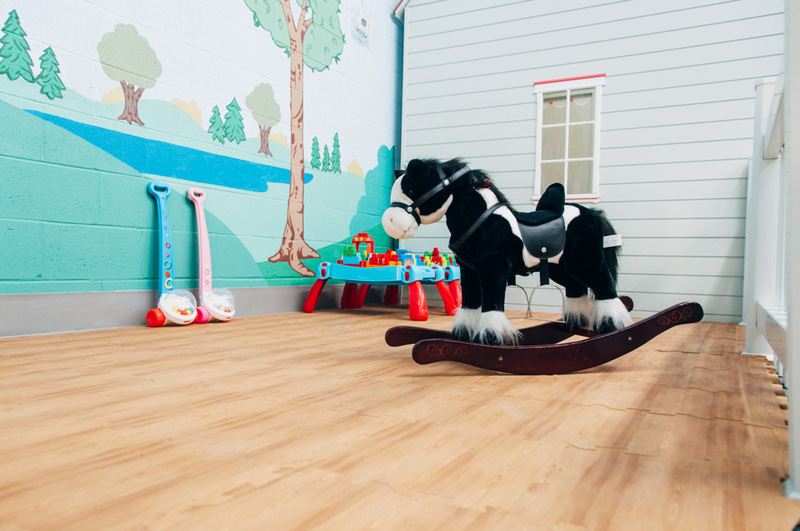 Playtown has a special and safe area for toddlers between the ages of newborn and walking called Toddler Town. All the toys in here are designed for our smaller friends to safely enjoy. Parents can stay in Toddler Town and still maintain a full view of the Main Street so they can keep an eye on their other children. Ready, set, go! 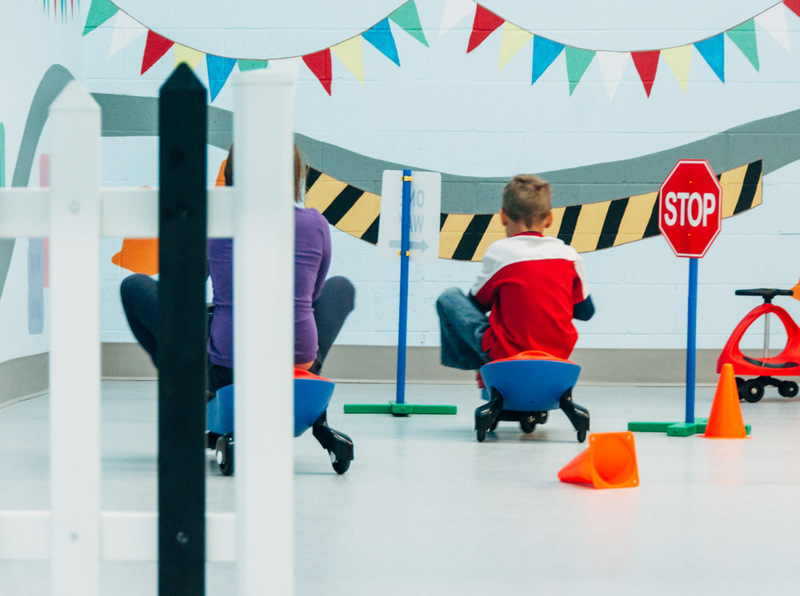 At the Playtown Raceway, we have a secure area where kids can race each other on Plasma Racers. The raceway has plenty of signs, pylons, and a real traffic light so you feel like you're on a real road. What better way for kids to burn that extra energy while having some fun. The area is overlooked by our café seating, so parents can enjoy a warm drink while watching their kids speed around the track!